Grace Church is our sister church, situated in L’Acadie. It was built in 1877-78 on the same site as the first protestant church of 1830. The tombstones in the cemetery surrounding the church have the names of the first Irish, Scottish and English settlers. This site has appeared in several television series. 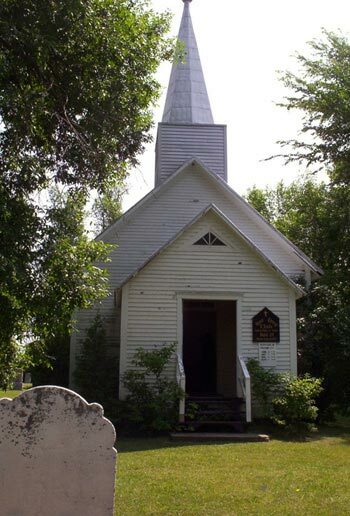 The church continues to hold services during the summer months. Please see the ‘services’ section for the dates.